Picturehouse Education has been running successful film education and cineliteracy programmes across the London Picturehouse Cinemas for many years, and are very excited to include an Anti-Bullying Programme run by Film Creatives. 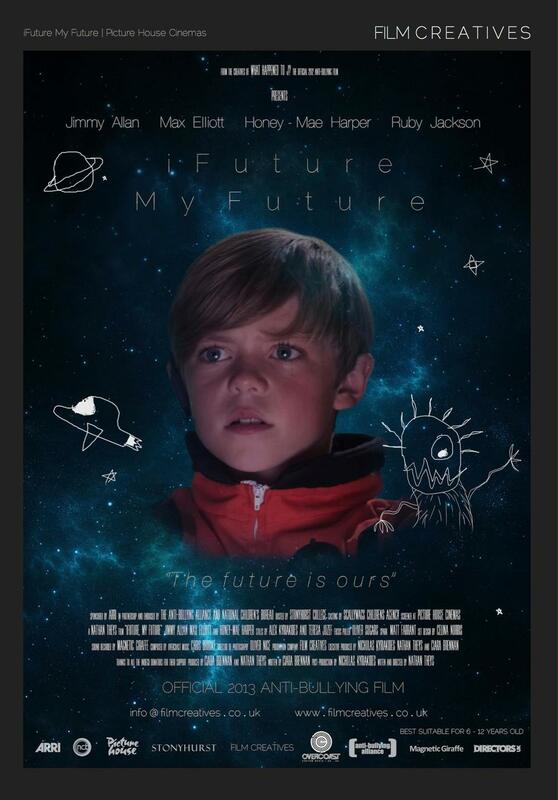 We present iFuture My Future; an Anti-Bullying film for primary schools. As the official partner with the Anti-Bullying Alliance, we have created a fresh and provocative approach to Anti-Bullying. Across Anti-Bullying week 2013 - 18th-22nd November - we will be running our programme at Picturehouse cinemas nationwide. Please see below for our schedule and tariffs.